You are not alone. CHC is here for you. Find the resources you need to support your child, your family and yourself! We’re in this together. Attend one of our Community Education sessions in person or access the materials in our Resource Library. As a parent of a child or teen with challenges and unique need, do you sometimes feel alone? Come join support groups with other parents like you. These facilitated sessions meet at CHC in Palo Alto and you can come to all the meetings or just drop in. You are always welcome. You are not alone. 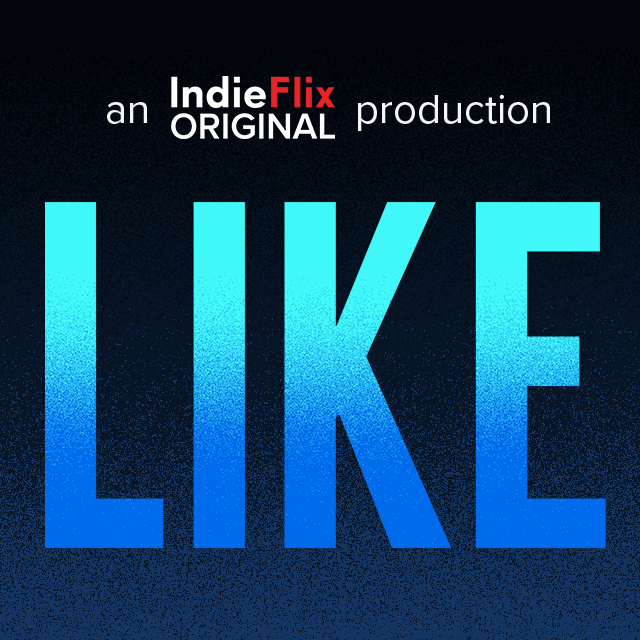 LIKE is an IndieFlix Original documentary that explores the impact of social media on our lives and the effects of technology on the brain. The goal of the film is to inspire us to self-regulate. Social media is a tool and social platforms are a place to connect, share, and care … but is that what's really happening? Join us May 15th for a screening and Q&A discussion. Space is limited so RSVP today! Thank you to the CHC Auxiliary for presenting this special evening. 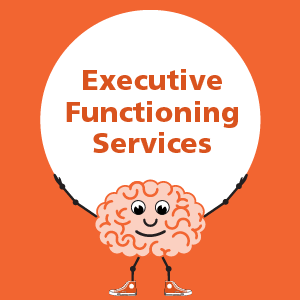 Did You Know CHC Offers Support for Executive Functioning? Is your child or teen scattered? Distracted? Disorganized? Looking for ways to help them plan, organize and complete their homework and other daily tasks? 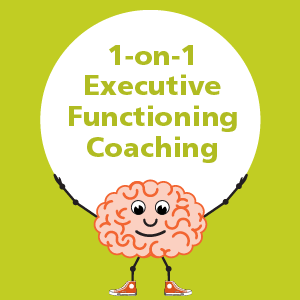 CHC offers multiple pathways for understanding the Executive Functions - a set of cognitive skills - and practical tips to use at home. Help is here. Learn about our offerings for children, teens and parents themselves! 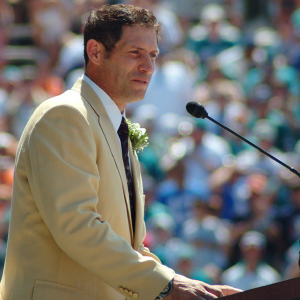 Steve Young Announced as Featured Speaker for EdRev Expo! 49ers Legend Steve Young will join the EdRev team and share how his struggles with anxiety almost sidelined his career - and the strategies and supports that got him through. Will you be at EdRev Expo to see him and the other featured speakers? Register now - It’s free! Join us this Summer at Sand Hill! Morning academic program (early literacy through middle school math) and afternoon enrichment - at a great campus with amazing counselors and teachers? Yes, please! 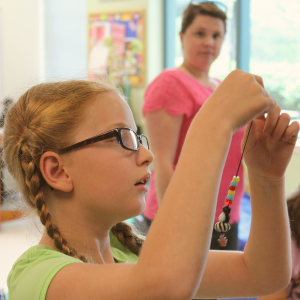 Summer at Sand Hill School is a great learning + fun option for your child. Learn more and sign up your student today. Is your bright child struggling in school? Now offering 1-on-1 student coaching led by specially-trained teachers and specialists from CHC’s Clinic and Sand Hill School! Help is here. Learn more about student coaching. Some of the greatest thinkers and innovators in history have been diagnosed with autism. With more employers encouraging neurodiverse workplaces, our children with autism will have more opportunities to become the innovators of tomorrow. Even so, facing an autism diagnosis can be overwhelming. This talk explores the neurodiversity of autism and tools and strategies for supporting kids as they grow up. 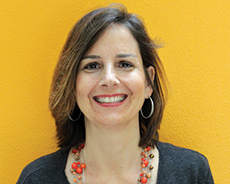 Watch Gina Baldi, ESPA Parent Trainer, share her expertise on youtube. Are you a parent or caregiver of a child with anxiety & depression, ADHD or learning differences? You are not alone. Connect with other parents at one of our support group meetings at CHC. View meeting dates and RSVP online or download the Parent Support Groups flyer (PDF). Shape our community by creating a web of support for families living with ADHD, learning differences, anxiety & depression and autism. Outreach Team volunteers work to support parents, share CHC resources in the community and provide valuable feedback about real problems facing families. Your voice matters. Please Contact Michele White at mwhite@chconline.org to get involved. Connect with like-minded parents while volunteering for CHC! We need your help with everything from events to support groups and more. Please fill out the Volunteer Interest Form to receive notice of volunteer opportunities and introduce yourself. We can’t wait to meet you. Get the latest scoop on community education sessions, events and resources that mean the most to you. Sign up for the CHC email list today!